Another Mill Valley Tam Commons Home RENTED!! This one is a 2bd/1.5 end-unit townhome in Mill Valley's Tamalpais Commons. Rented at $3300 this April 2010. Gorgeous kitchen! Great bathtub, too! We are Marin's Executive Rental team specializing in leasing Marin! Call anytime: (415) 507-9600. 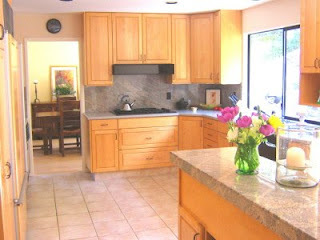 A unique 4bd fully furnished home just rented in the Country Club part of San Rafael for $3,000/month this April 2010. Great views! Thanks to the owners for working with us now for the 3rd year in a row!! Call us anytime for help with your San Rafael Rental or Furnished Executive Rental! Gorgeous dark hardwood floors and a stunning chef's kitchen, this townhome went for $4,000 this April 2010 in Mill Valley! Check us out at www.marinleasingteam.com ! RENTED! 4bd Home in Larkspur! One of our favorite neighborhoods in Larkspur (well, actually we love ALL the neighborhoods in Larkspur! ), this 4bd home rented (mostly off-market) at asking price of $5,500 this April 2010. Congrats to the new tenants for securing such a great rental - you're going to love Larkspur and Marin! Have a Larkspur Rental you like help with? We are a team of agents specializing in the Marin rental market and we'd love to help. Call anytime: (415) 507-9600. Congrats to our agent Joscelyne Alkus who rented two of the 2bd + office homes at Mill Valley's Tamalpais Commons new housing development. Rented this April 2010 at $3,500 each. And congrats to the new tenants! Welcome home! RENTED! 3bd in Greenbrae w/Pool! 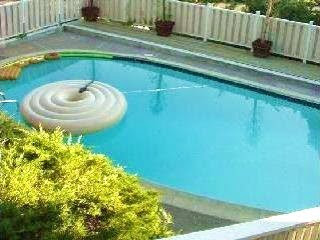 Rented this March 2010, a great, sunny 3bd home in Greenbrae on a flat street next door to a park with a POOL! What more could a tenant ask for as we head into the warm spring and summer months? Rented at $3,500 per month. Thanks to the owners for trusting us with this one, and thanks to Madeline Schaider Real Estate for the referral! Looking for help with your Greenbrae Rental? 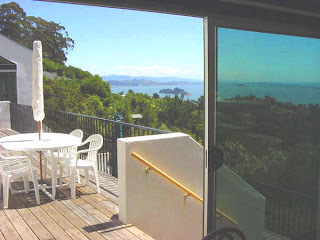 We specialize in the Marin rental and are happy to help. Call our office anytime: (415) 507-9600.